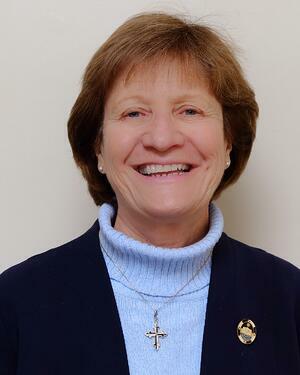 Sister Terry Rickard, OP, President and Executive Director of RENEW International will present a live information session on Healing Our Church. Learn how this new process from RENEW can help your parish, or diocese, deal with the complex emotions this scandal has caused and start on the path to healing and renewed discipleship. If you cannot attend and would like to view the webinar at a later time, register to receive a link to the recorded session. Presented by RENEW International, the leader in parish spiritual renewal and evangelization for four decades. As a Catholic ministry organization, we have served as a trusted partner to parishes and dioceses in 24 countries around the world.